Sequoia's high quality and reliable maintenance service provides a whole range of options to suit your every need. 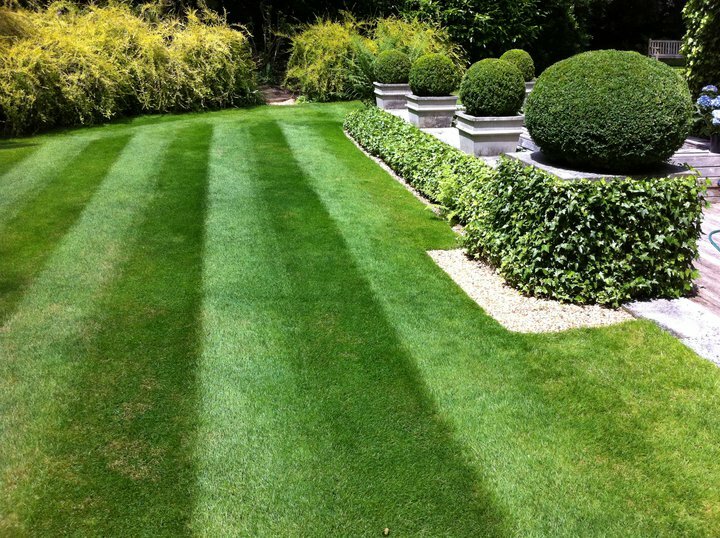 Our flexible and experienced team offers a proactive and professional service, resulting in beautifully maintained gardens. Whether it is a regular or bespoke maintenance contract you require, Sequoia has the resources to manage it. 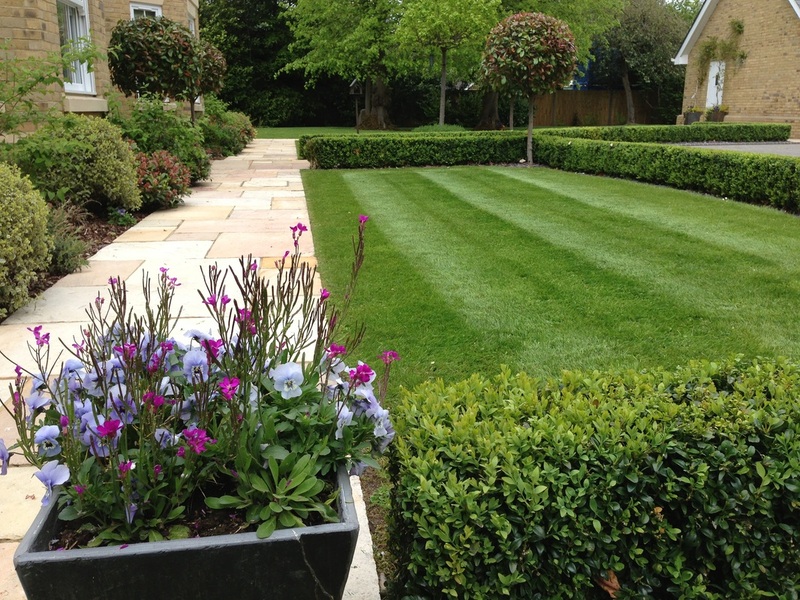 We offer both commercial and residential maintenance at excellent value to give complete client satisfaction.